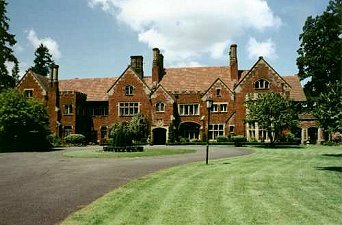 Nestled on four acres at American Lake, Thornewood Castle is a luxurious bed and breakfast made for a romantic getaway that you'll never forget. It's the perfect setting to take a trip back in time and cause you to reflect, dream and forget about your stress. This and other Washington State Bed and Breakfast Inns can be found here in The Register.